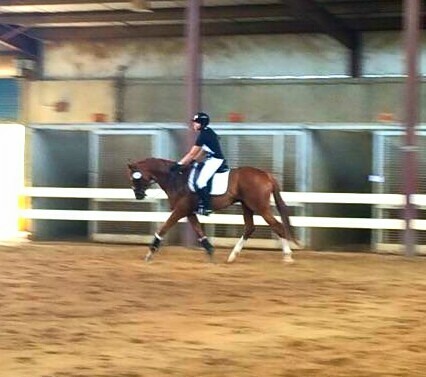 Update: Purchased by Claudia as an event prospect. 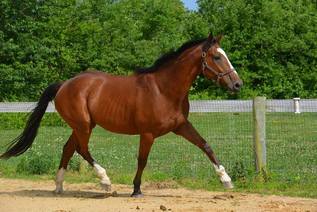 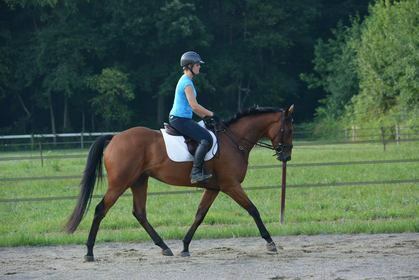 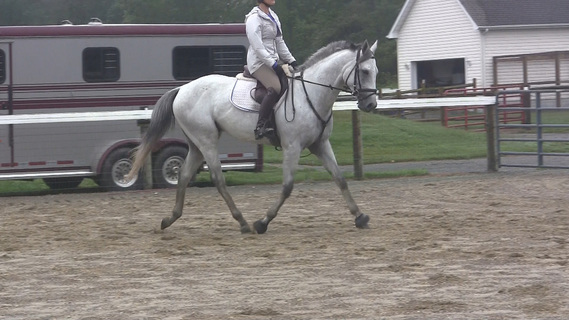 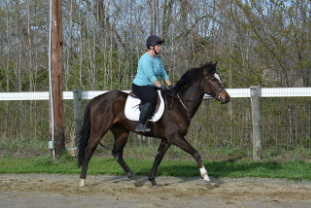 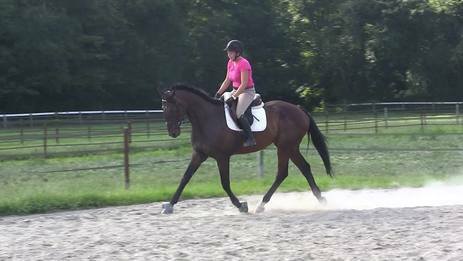 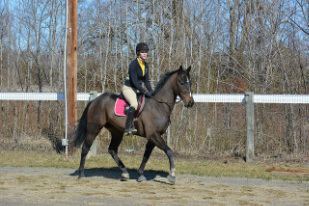 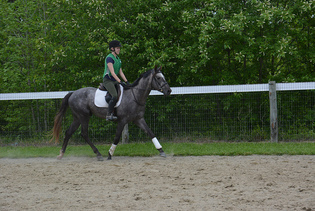 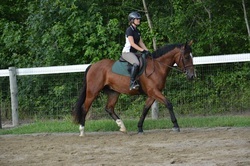 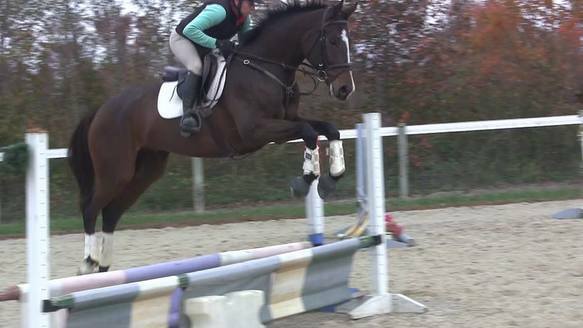 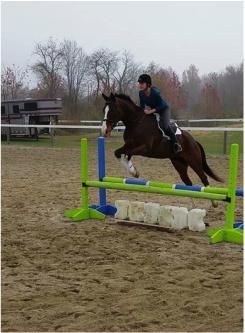 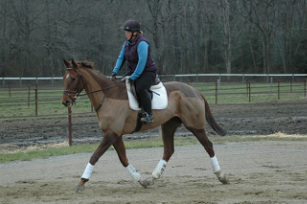 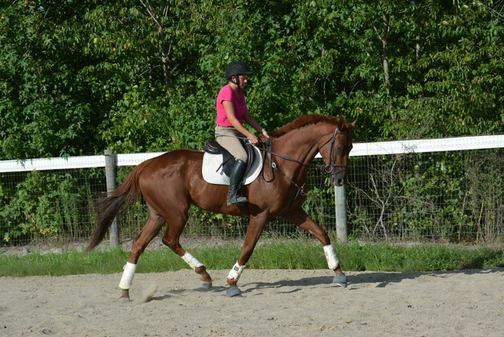 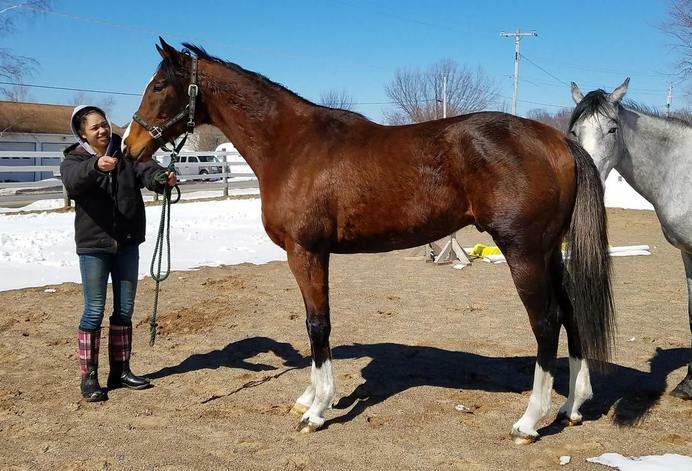 Update: Purchased by Marit as an all around fun horse! 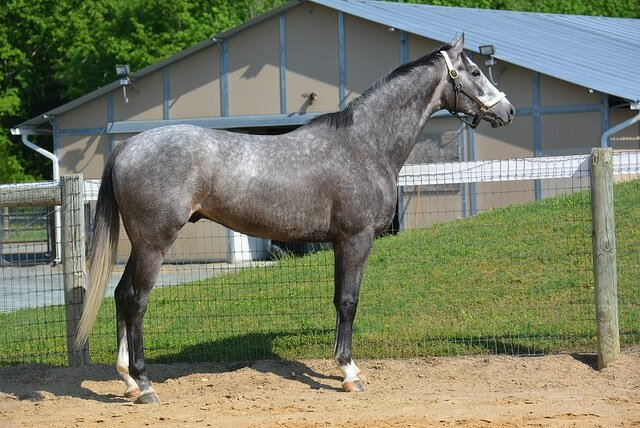 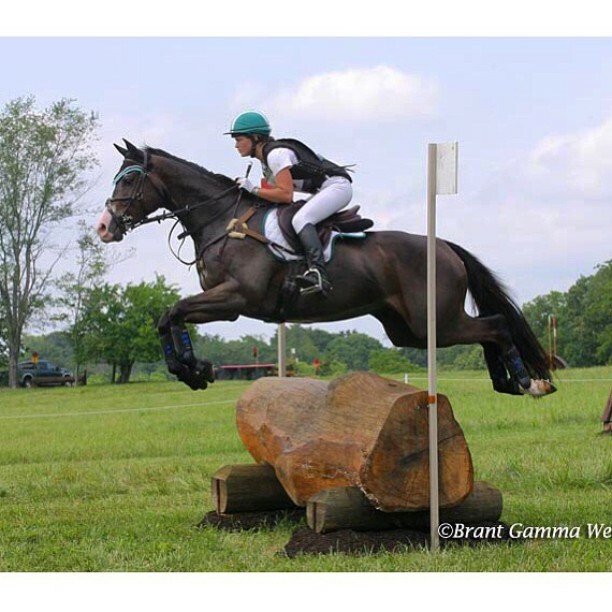 Update: Purchased by Schramm Equestrian as an upper level event prospect. 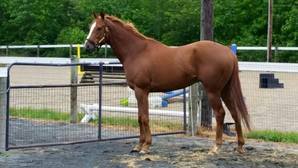 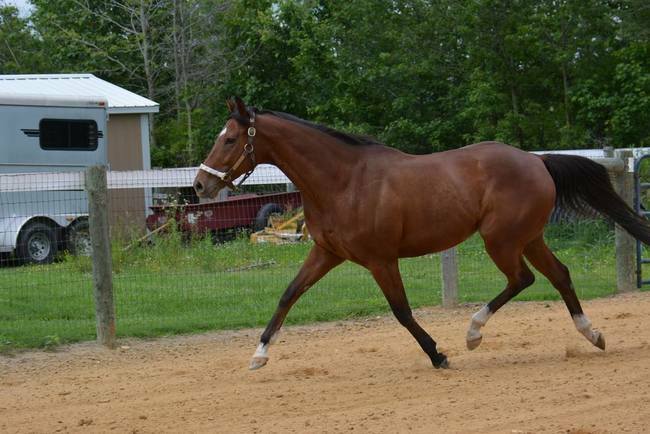 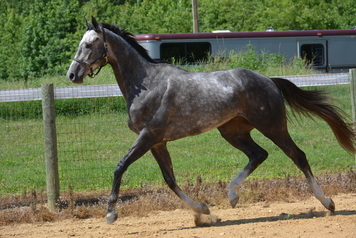 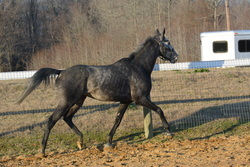 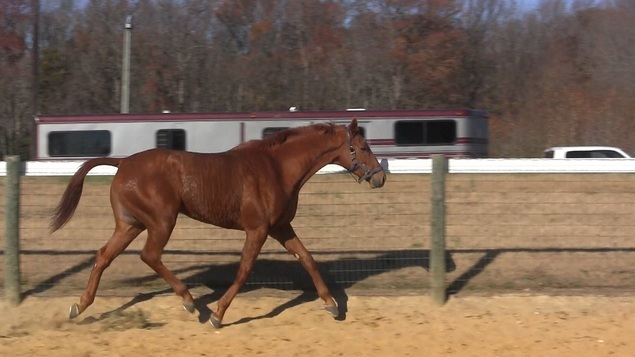 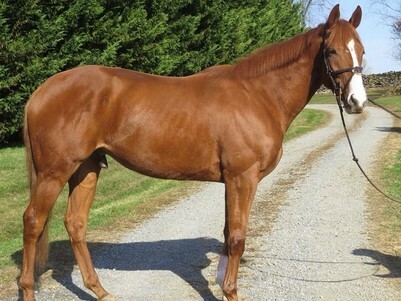 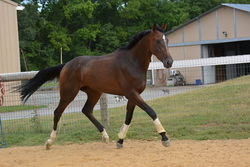 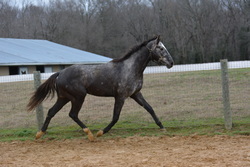 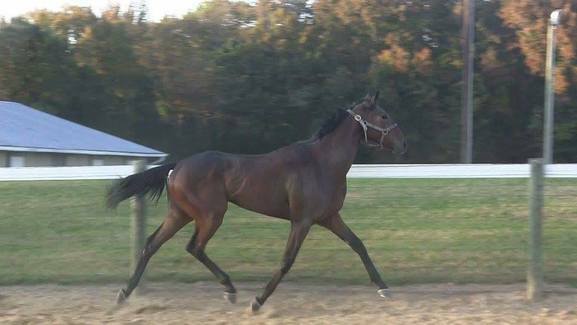 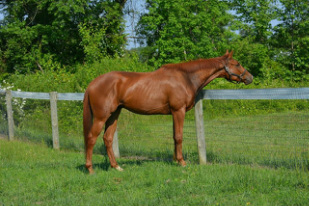 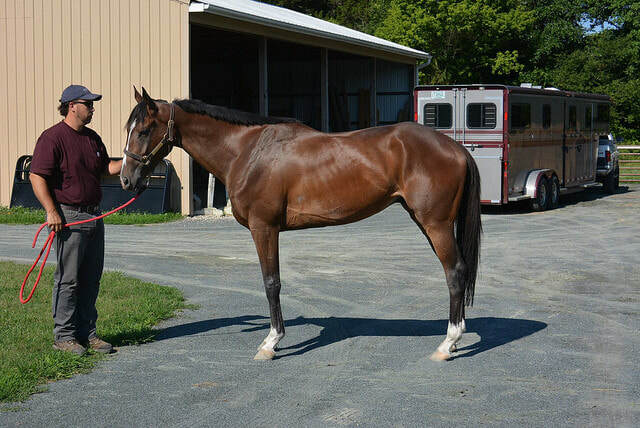 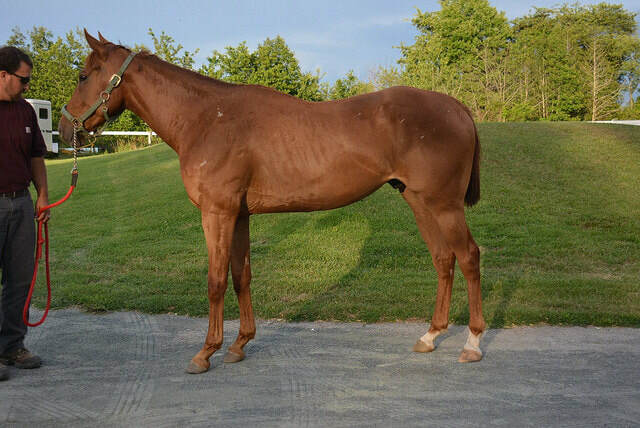 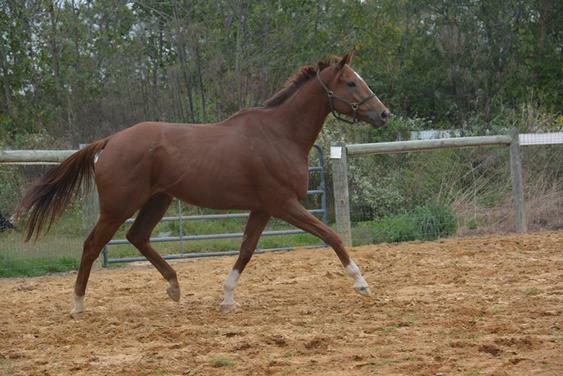 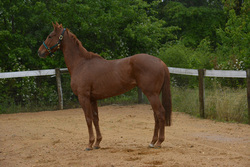 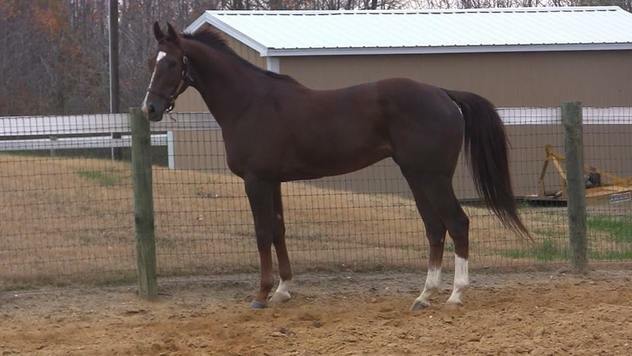 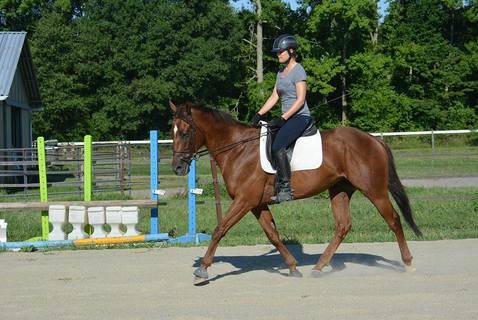 Update: "Chief" is beginning his career with Becca and is currently stabled at Benchmark Sport Horses. 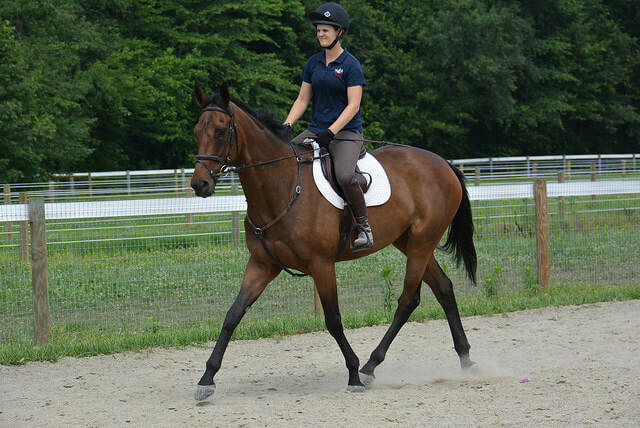 Update: Was sold to Tebogo Sport Horses and then moved out to the West Coast to purse an eventing career. 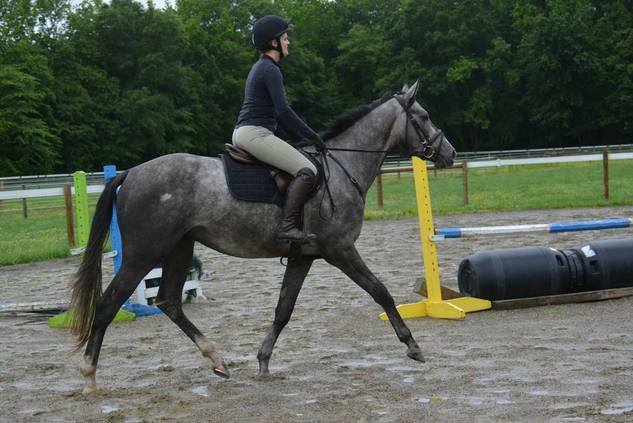 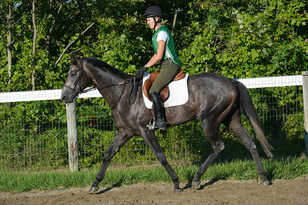 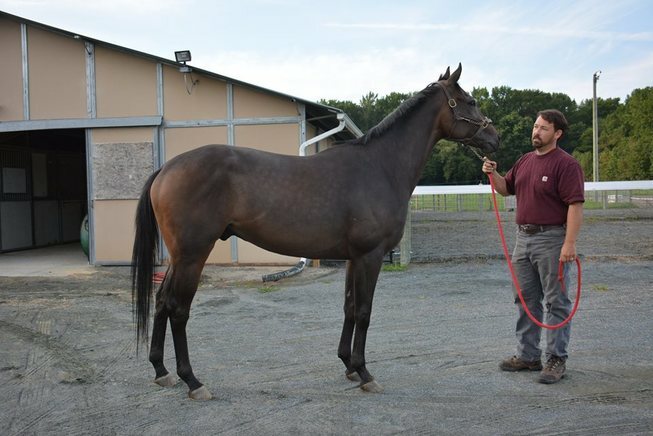 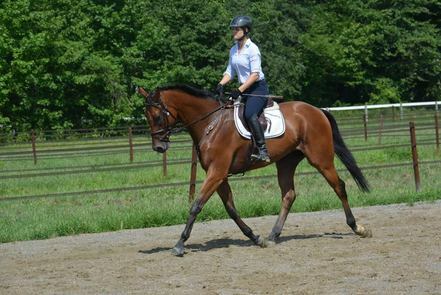 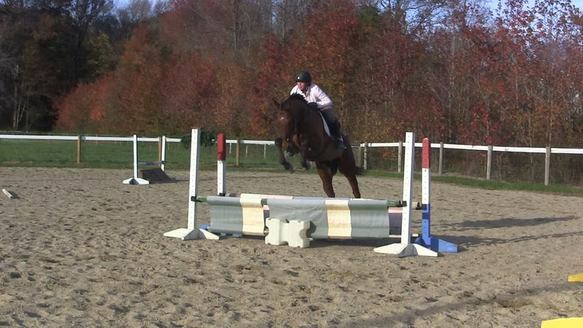 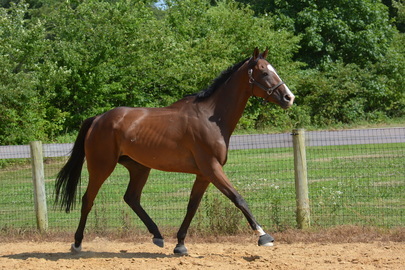 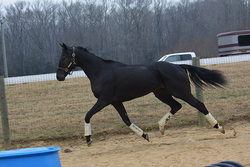 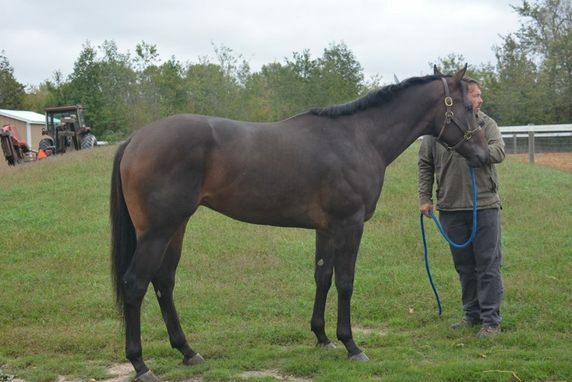 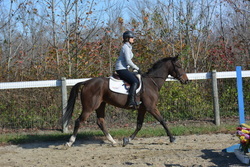 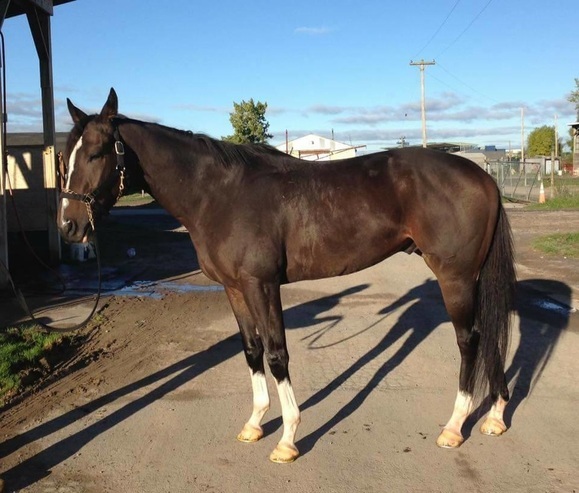 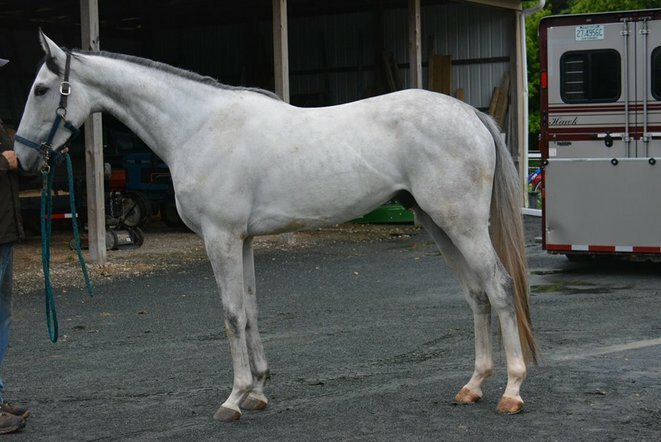 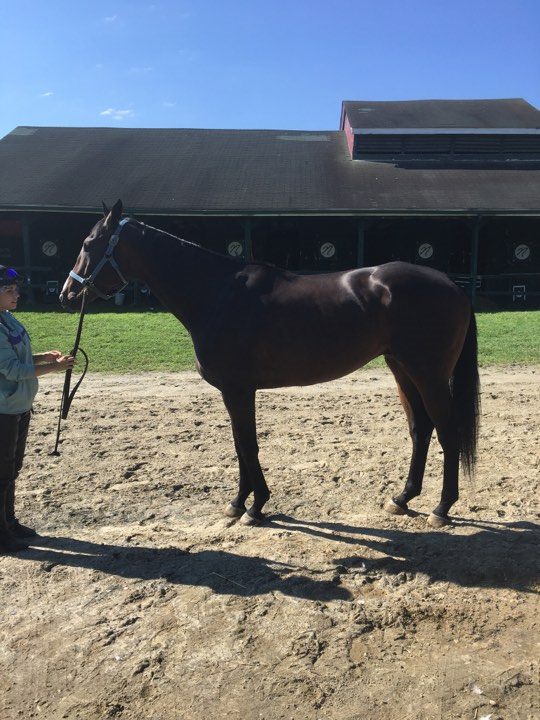 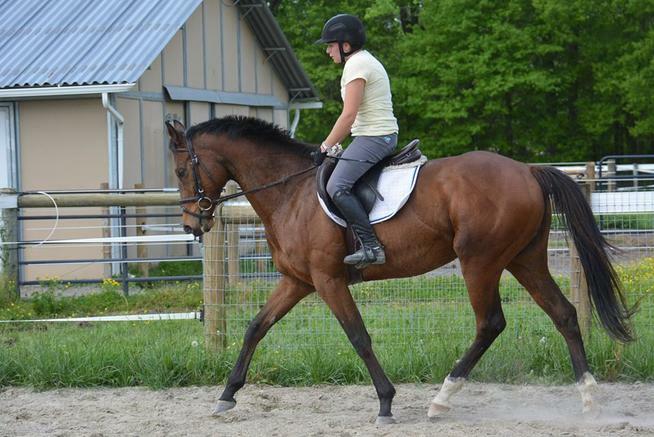 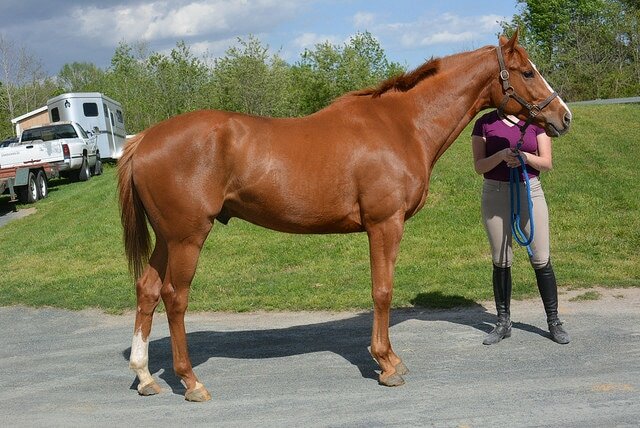 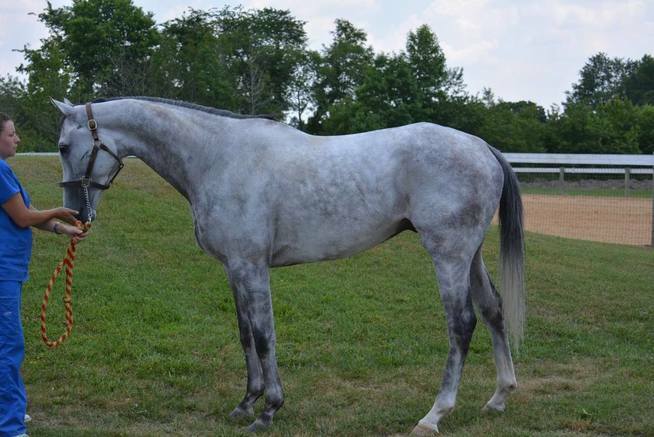 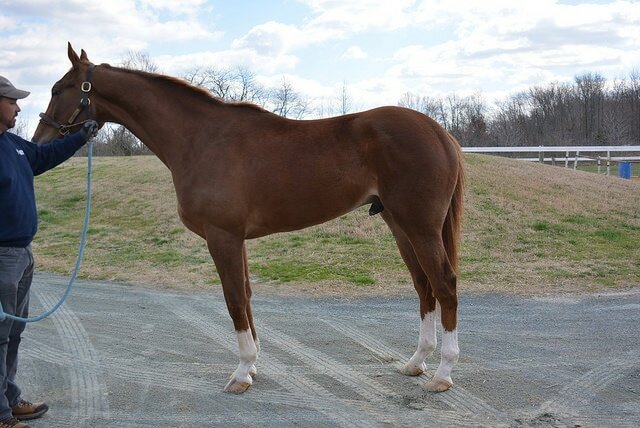 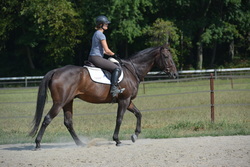 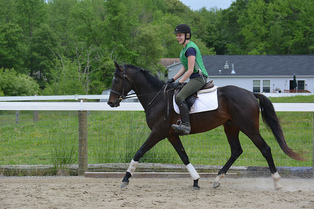 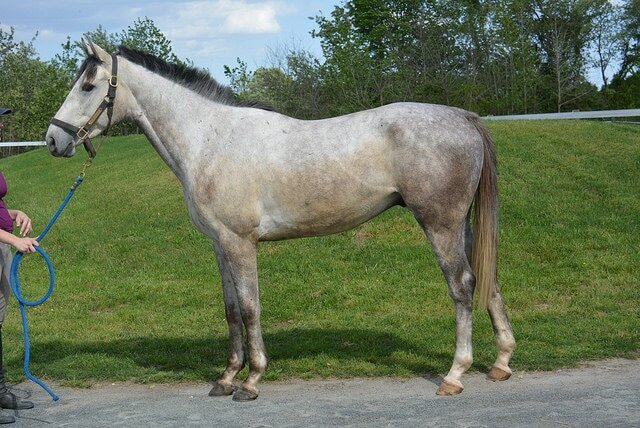 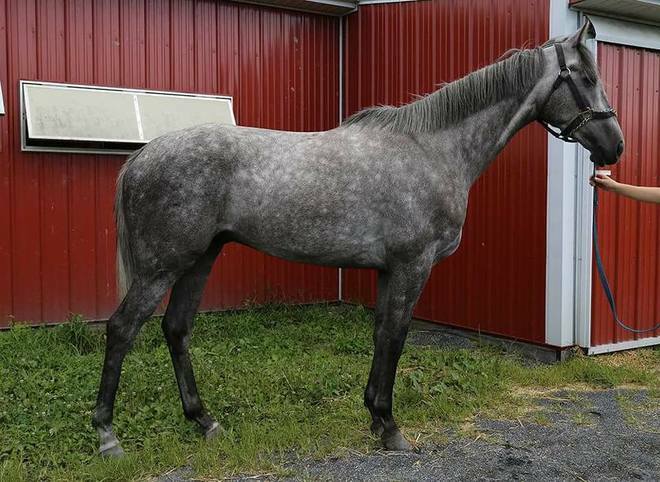 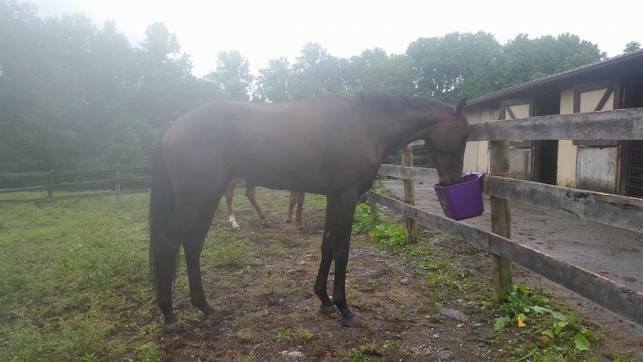 Update: Was sold to Seema Sonnad who is starting him in an eventing career. 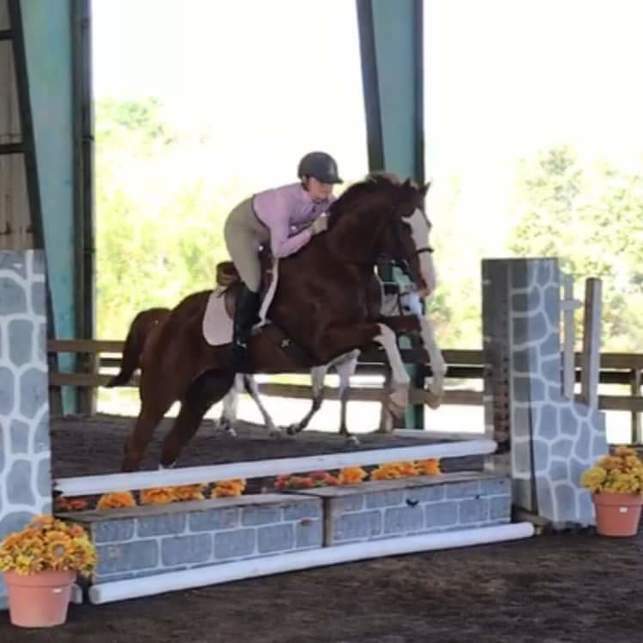 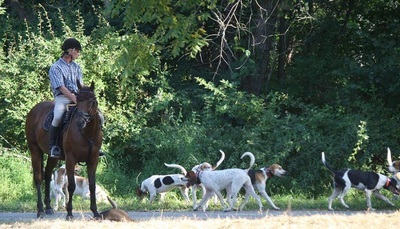 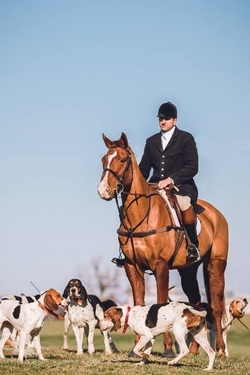 Update: Dewey is owned by Tami Beauchamp Tritapoe and has recently won his first hunter show and his first dressage show! 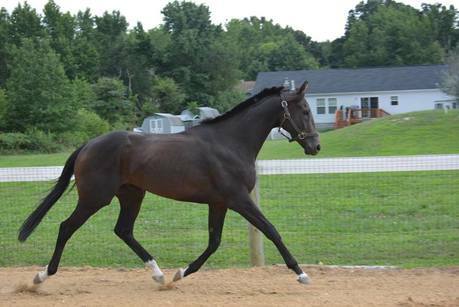 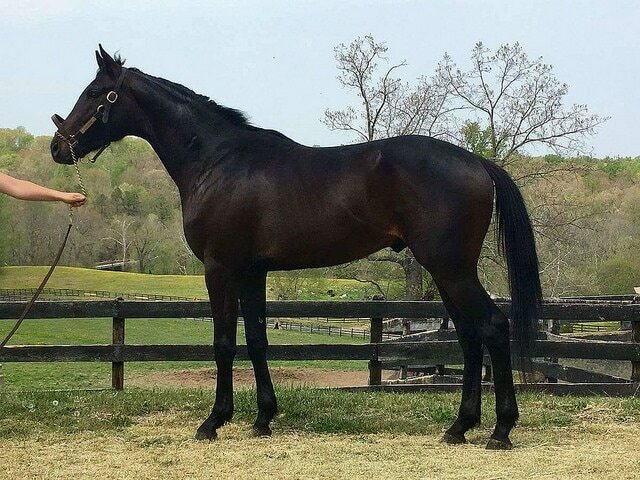 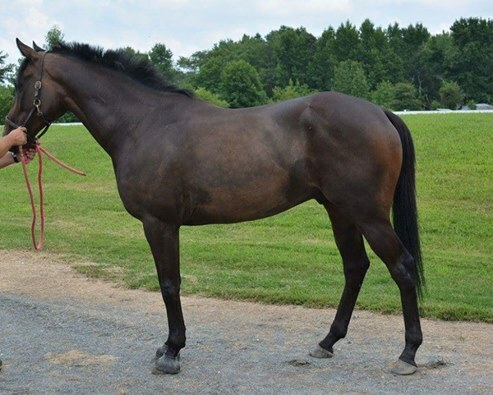 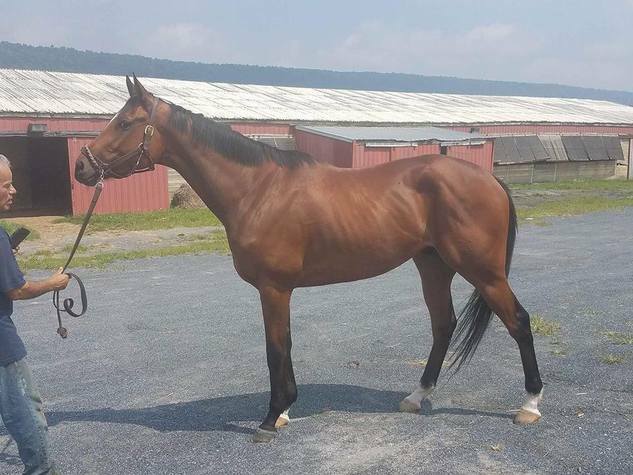 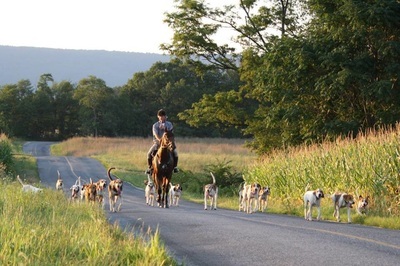 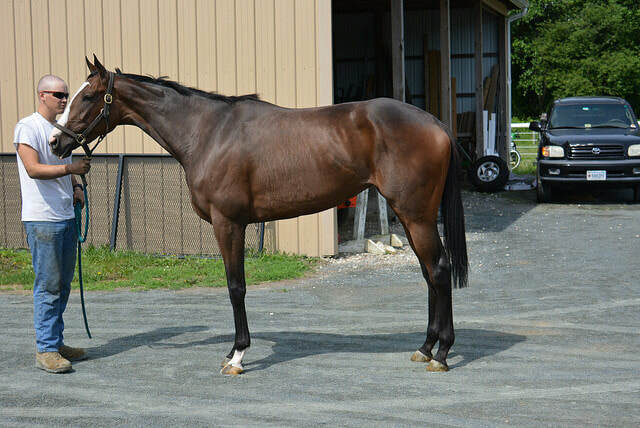 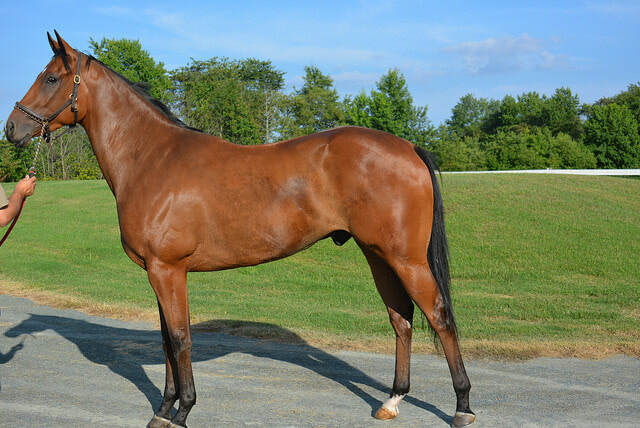 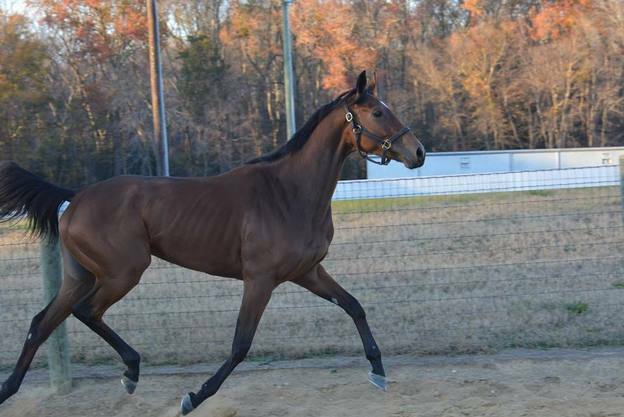 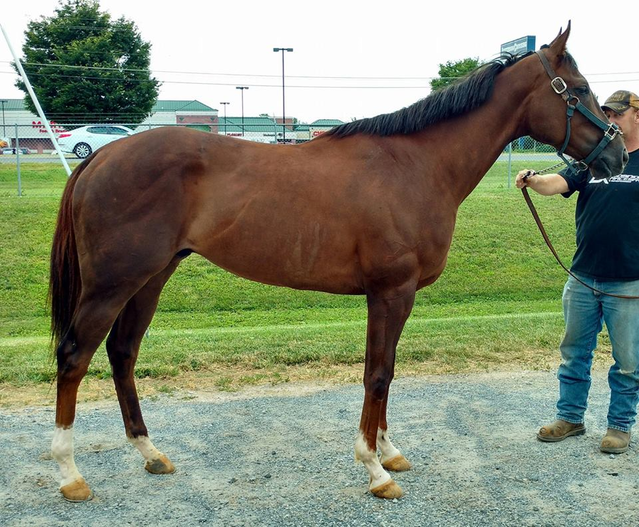 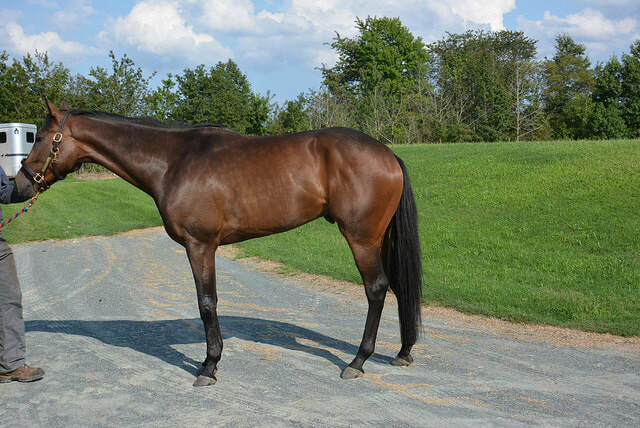 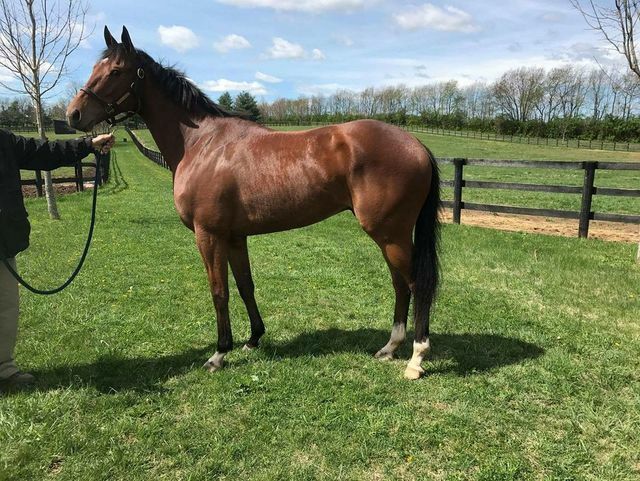 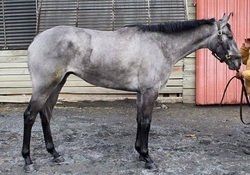 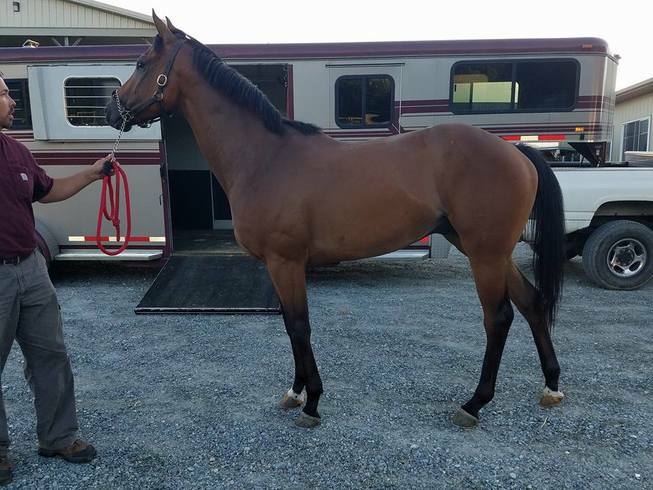 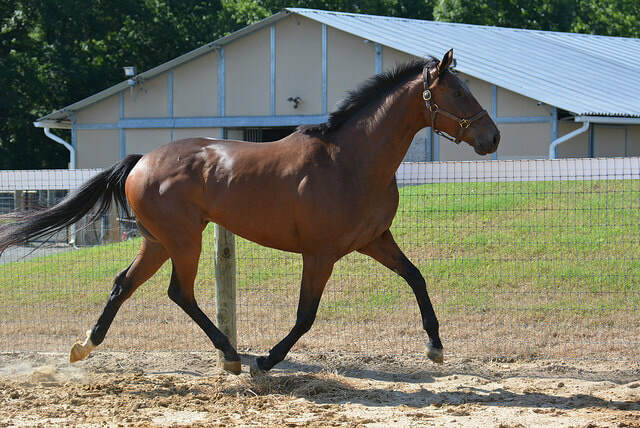 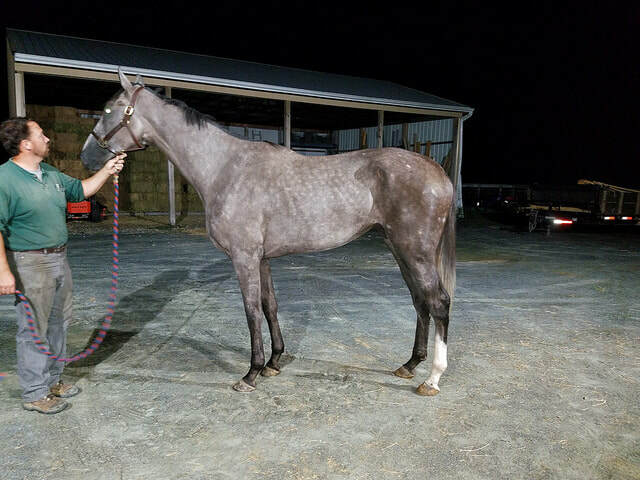 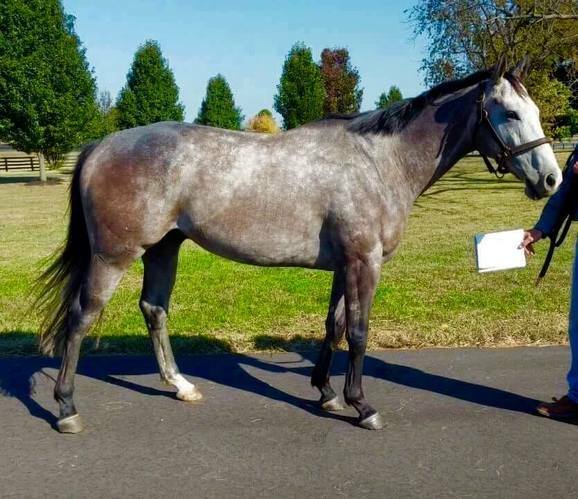 Update: Purchased by Tebogo Sport Horses as a resale prospect and resold to a young rider who is currently placing in the top of the Virginia hunter circuit. 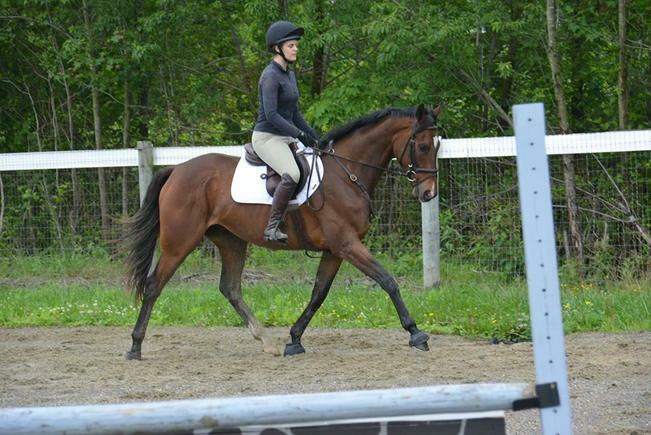 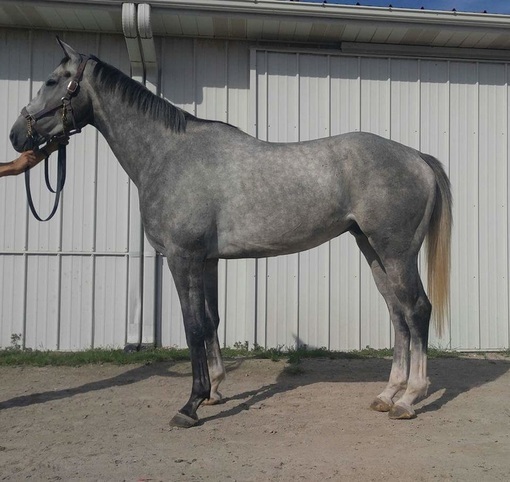 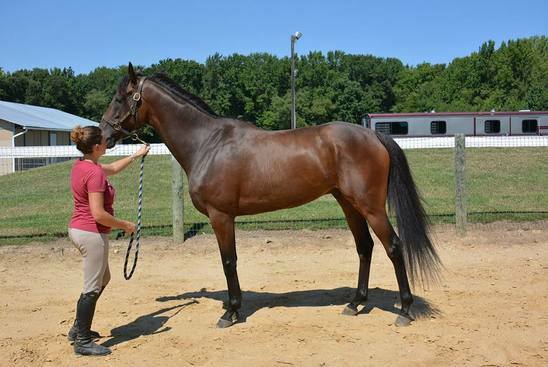 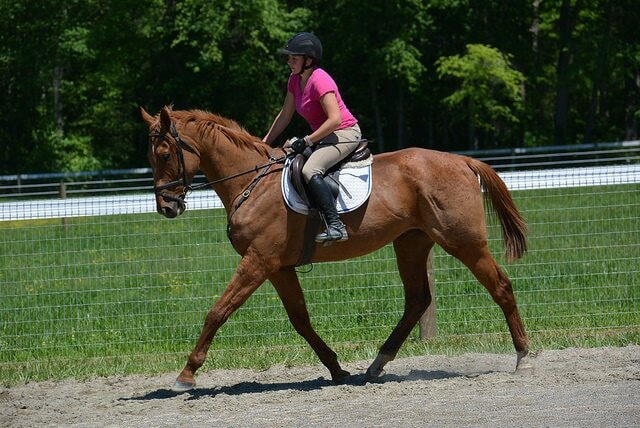 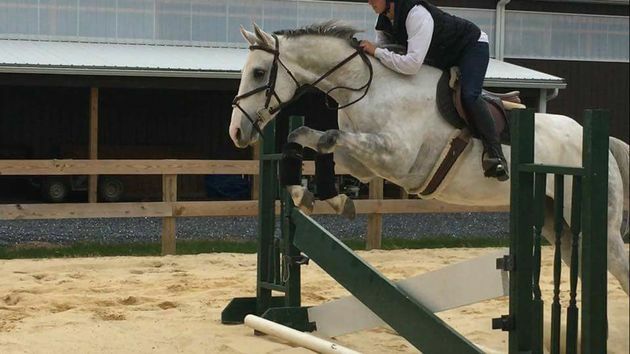 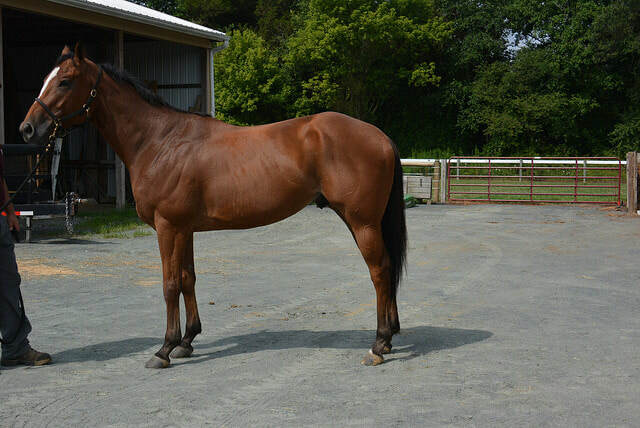 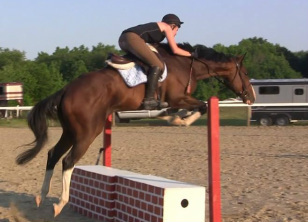 Update: sold to Amanda Froelich and pursing an eventing career. 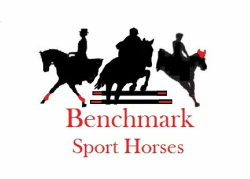 Currently boarded at Benchmark Sport Horses. 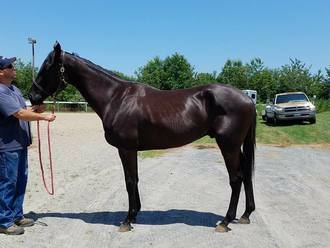 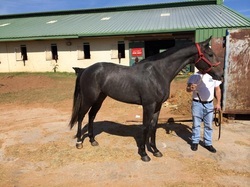 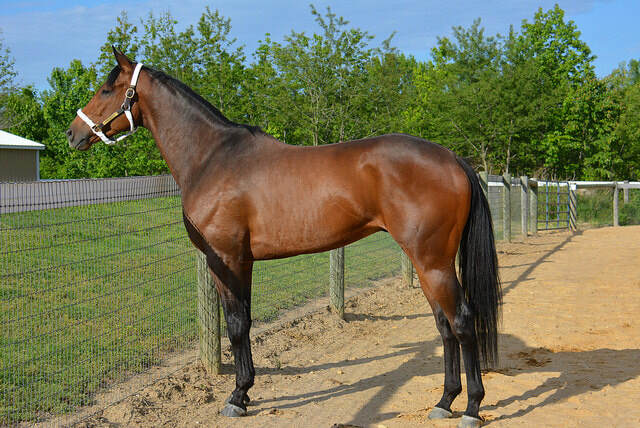 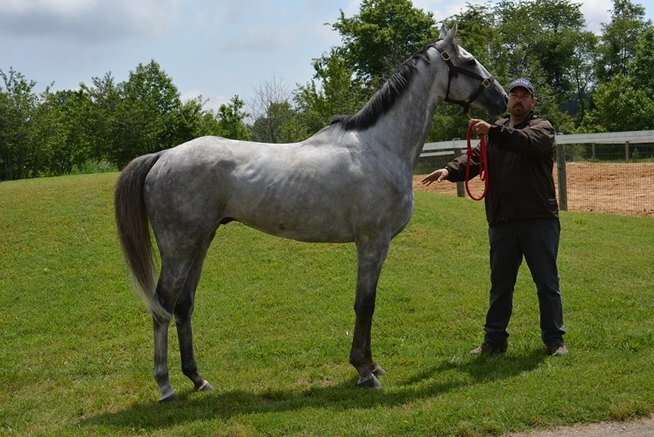 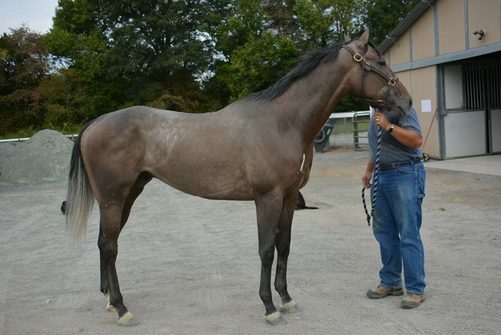 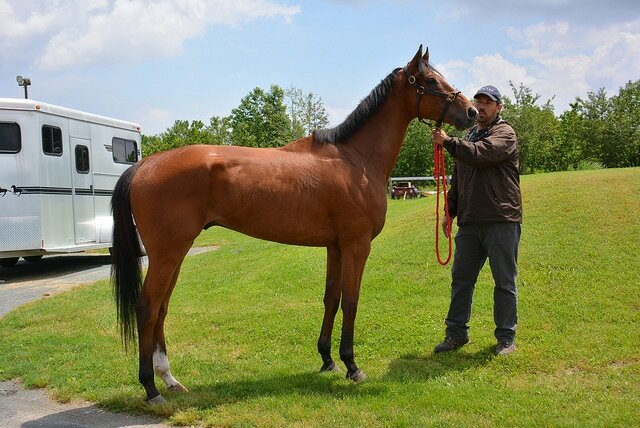 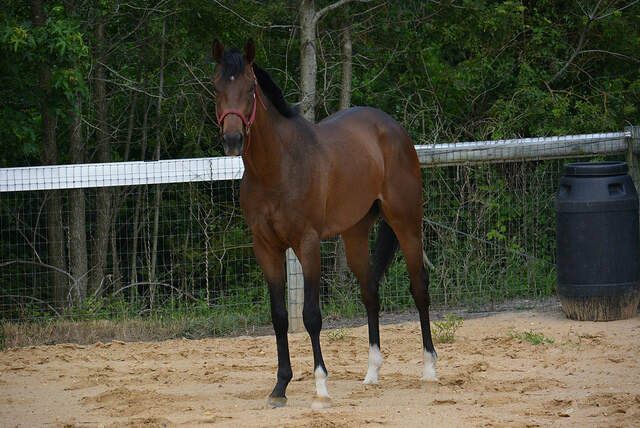 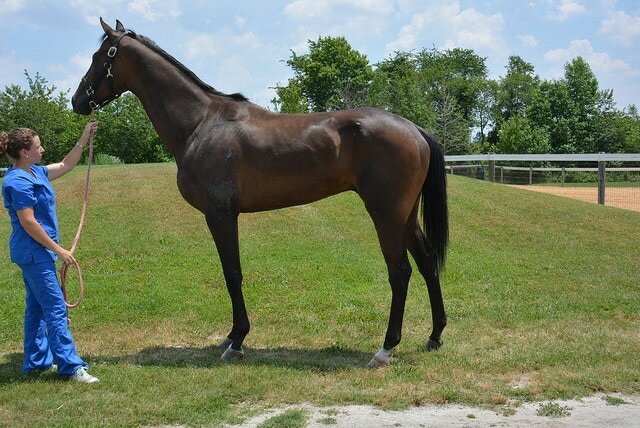 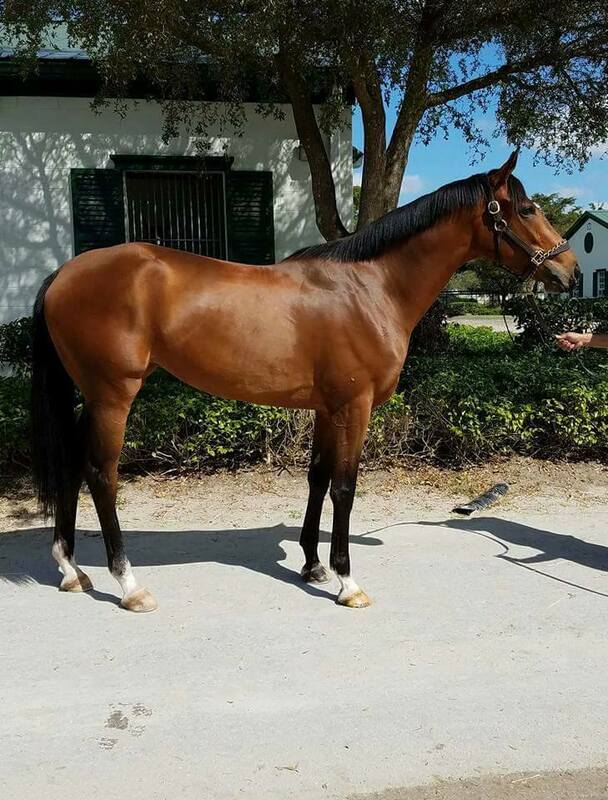 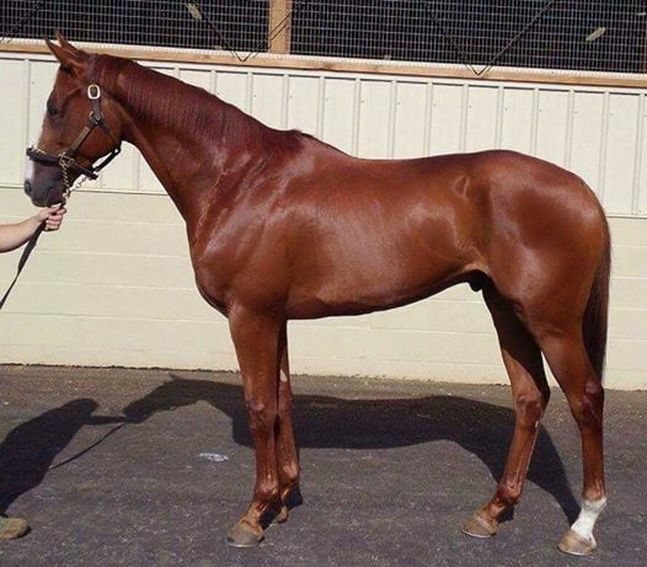 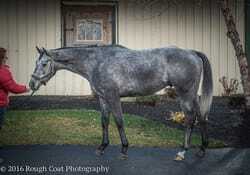 Update: Purchased by Tebogo Sport Horses as a resale prospect. 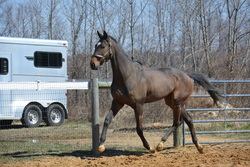 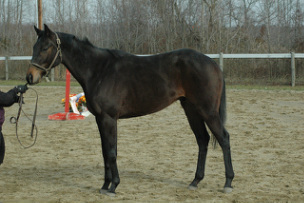 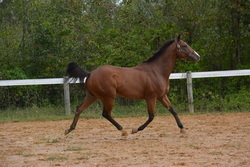 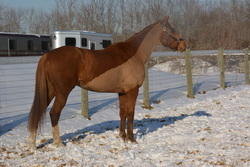 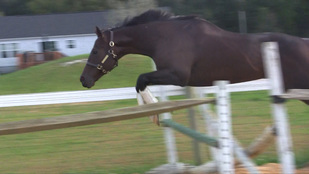 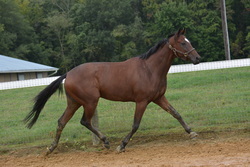 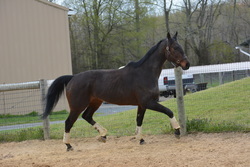 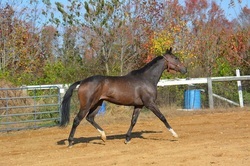 Sold into a wonderful new home and competing in the hunter ring. 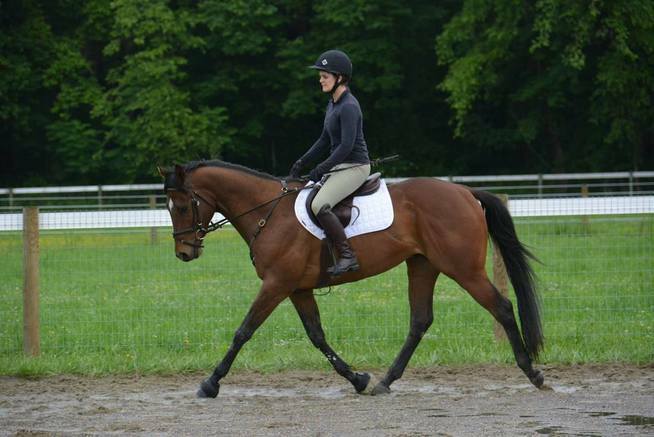 Update: Sold to Emily Siegrist for resale purposes. 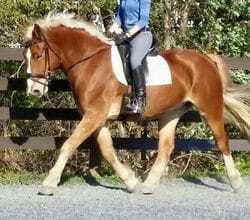 Found his forever home with a lovely owner who will be eventing him.